Psychedelic alternative rock band from Moscow, formed in 2002 by singer/songwriter Masha SadMe. After graduating from the university Masha worked as an oil and gas engineer, but soon abandoned a promising career and committed herself wholly to music. 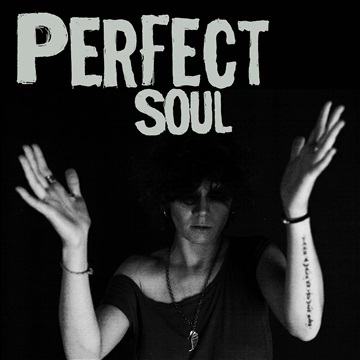 Influenced by Patti Smith, PJ Harvey and Massive Attack the band is hardly similar to anyone. 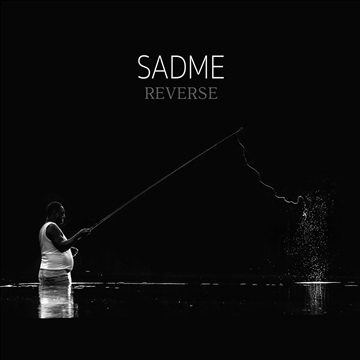 Over the course of their career SadMe evolved from melancholic brit-rock into a sophisticated alternative rock unit. SadMe are well known for their loud and smashing energy live shows. 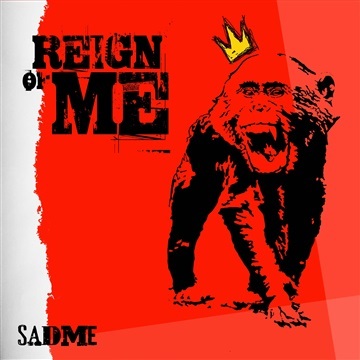 During their career SadMe have released three studio albums and four EPs. EP ‘Reign of me’ (2015) was recorded in London and produced by Martin “Youth” Glover (Killing Joke). The band gained a lot of experience from this work and since then Masha started producing the band albums herself.